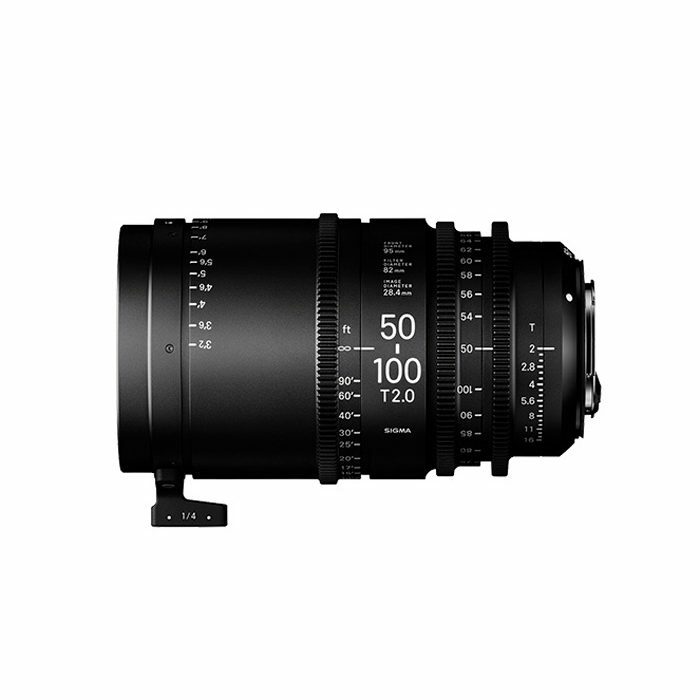 The Sigma 50-100mm T2 Cine Zoom is one of the first lenses to be announced as part of the Sigma Cine Lens Repertoire. 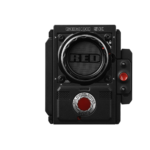 The 18-35mm is designed to be compatible with a large range of matte boxes and follow focus units with a 95mm front diameter, 82mm filter screw in and 0.8M gauge gears. 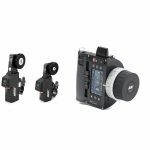 The Sigma 50-100mm EF mount is compatible with Super 35 sensor size and optimized for ultra-high-resolution cinematography, so it pairs perfectly with digital cinema cameras capable of 6K and 8K recording.